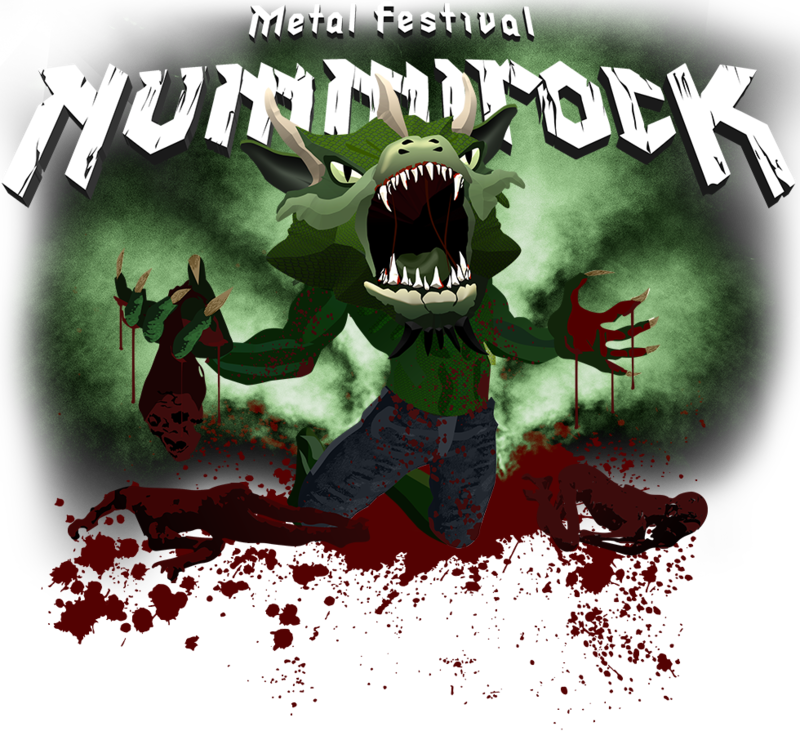 We’re glad to announce that Turisas will spend the upcoming midsummer at Nummirock, in Nummijärvi, Finland. The festival is held 19-21 June 2014. More info TBA. Turisas tulee Nummirockiin. Tuu sääkin. Turisas returns to the US! We’re glad to announce that once again we will grace your shores along with the Paganfest tour. This time we’re joined by the humppa maestros themselves, Korpiklaani (FIN). This is our first ever tour with these guys – we’ve heard the stories and now it’s time to see just how crazy times it will be. Can’t wait! The tour package will also feature the mighty Chthonic (TWN) and the peculiarly red&black wolves of Varg (GER). The opening band will be Winterhymn (USA). The dates will be announced soon, get ready for some serious party!